Mirage | Officina In s.r.l. 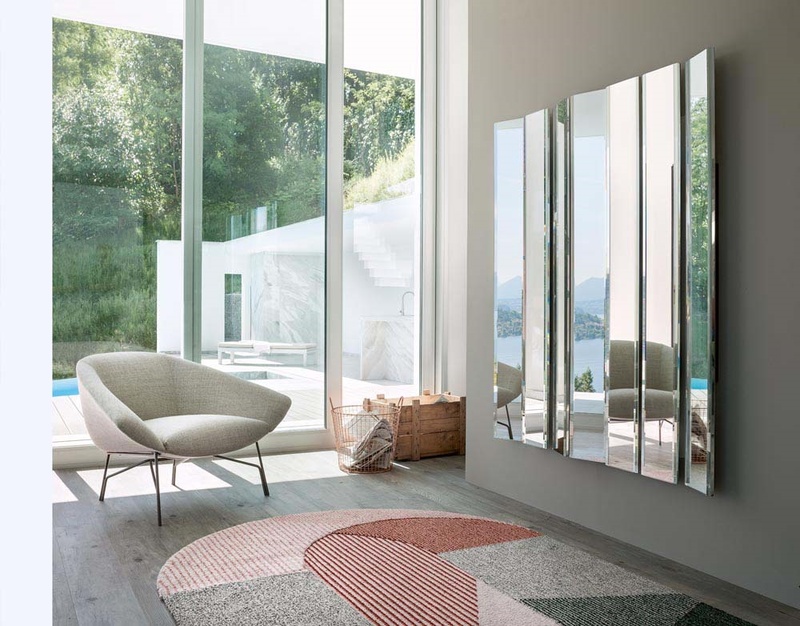 Thanks to a particular wall fixation system, the reflecting surfaces of Mirage can be mounted at different angles. Each module is bevelled.